I have a Dutch heritage and have always loved windmills. 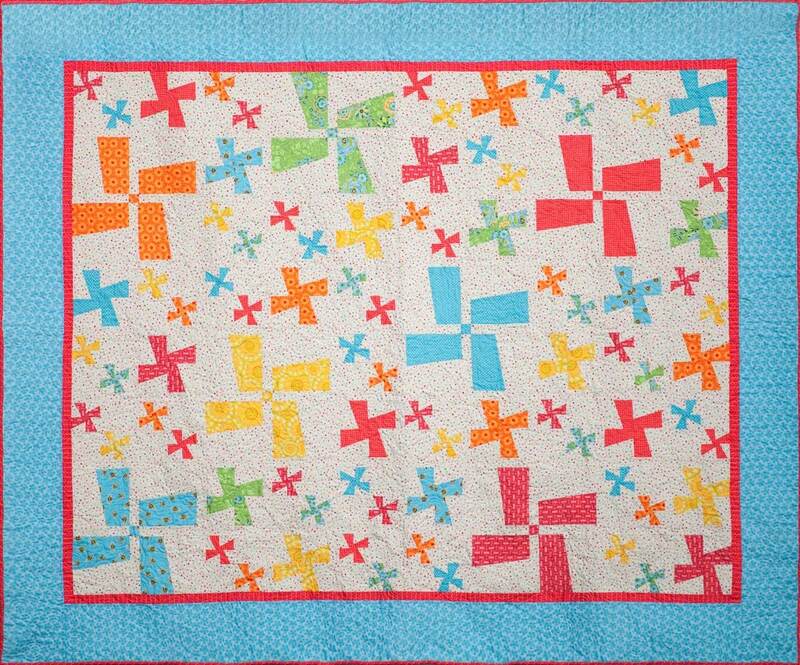 So I designed these multiple sized, patchwork, windmills to spin cheerfully on this Dutch themed quilt. It can be made as a scrap quilt. This pdf quilt pattern is tested and is easy to make. twin quilt: 71" x 85" and baby quilt 48" x 55"